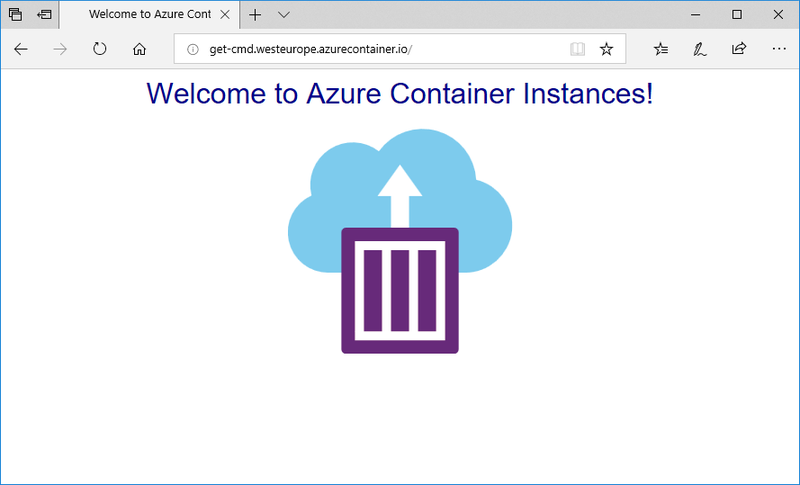 ACI lets you create Linux or Windows Containers without the need to deploy a Container host, so in other words, ACI is serverless, and it works like a charm! 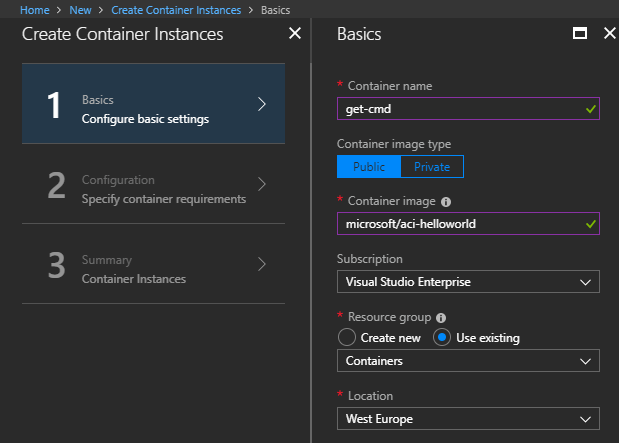 So in this article, I will describe how to create a simple Container using Azure Container Instances (ACI). 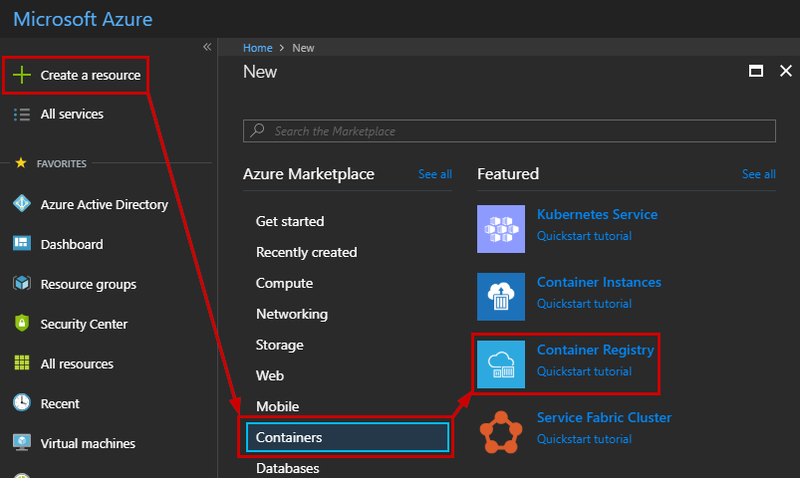 In the first part, I will describe ACI using the Azure Portal and the command line, and in the second part, I will describe Azure Container Registry. Note: ACI can be controlled by Kubernetes using portable API Connector. 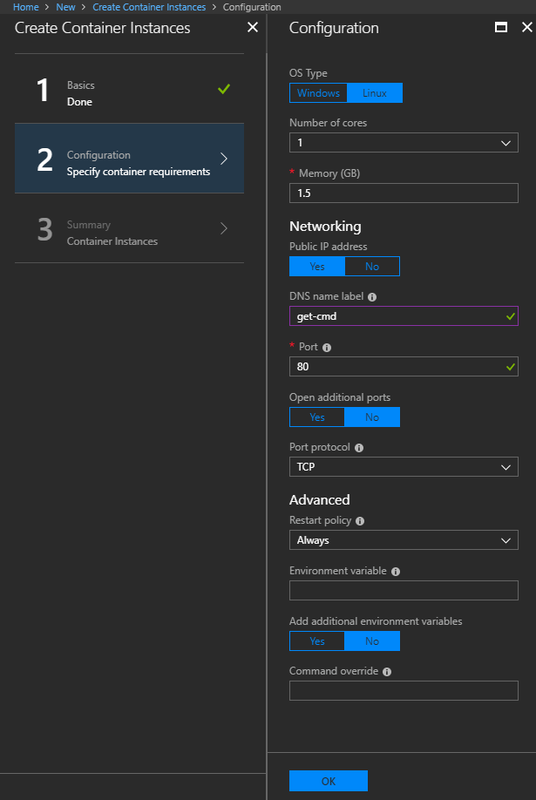 You don't need to run Kubernetes in Azure to use this feature; all you need is a public IP address for the ACI Kubernetes APIs. Container Image Type: Depending your needs, but in my case, I want to use a public image from the Docker Hub. Container Image: You must specify the URI or Docker Hub tag of the public image. 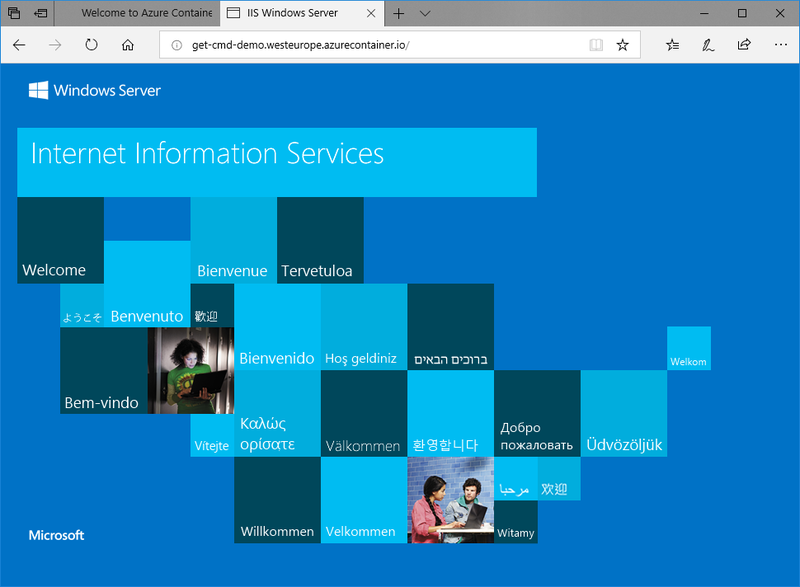 For instance, you can use the "microsoft/aci-helloworld" image to run a very basic "Hello World!" within your Container. OS Type: Depending your Container Image, you will select "Windows" or "Linux"
Networking: If you want to expose your Container Instance on Internet, then select "Yes"
Port: By default, the port number will be 80. This port will be opened in order to access to your Container Instance. Open Additional Ports: You can open additional ports but ports 80 and 443 are commonly used for containers. 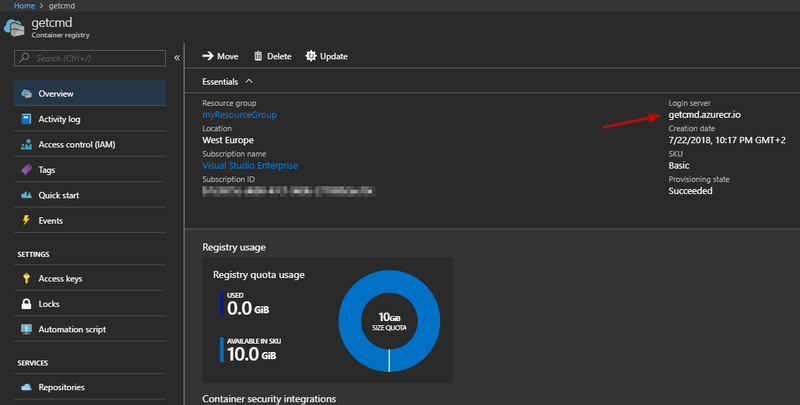 Restart Policy: Select when your Container Instance should restart: "Always", "On failure" or "Never".  Environment variable: You can set some environment variables within the Container. Command override: This is the first command to execute within the Container. "DnsNameLabelAlreadyTaken",    "message": "The DNS name label 'mycontainer' in container group 'mycontainer' not available. Try using a different label." Nothing critical, you just have to modify the DNS Name Label and rerun the wizard. Ok, great the deployment is done, so let's check the duration. 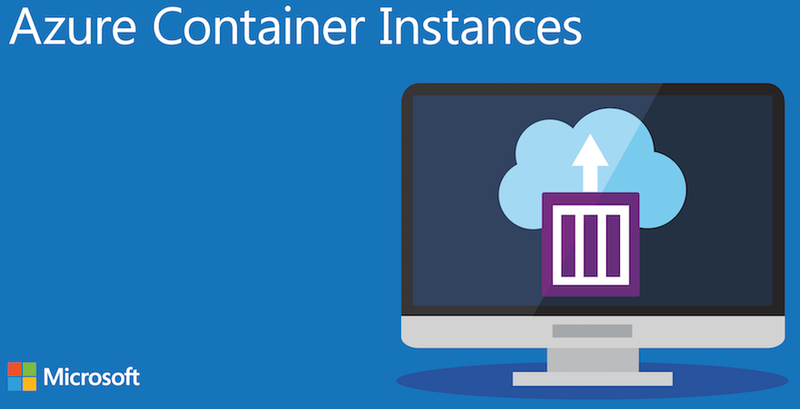 In my case, a very basic Container Instance took only 1 minute 36 seconds, which is awesome. 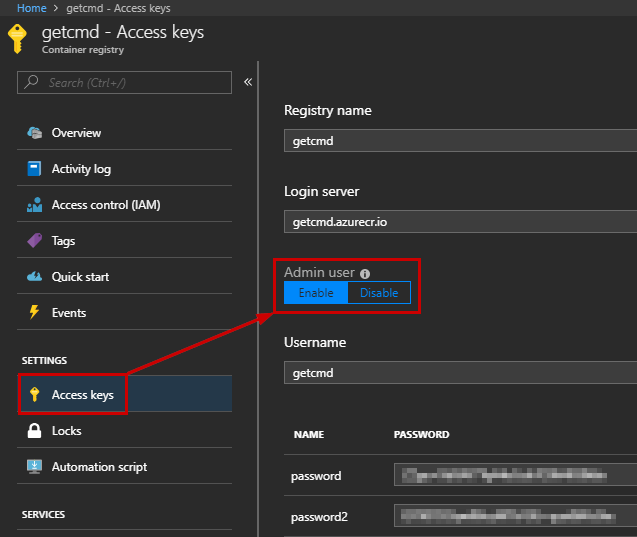 Step 1: Pulling image "microsoft/aci-helloworld"
Step 2: Successfully pulled image "microsoft/aci-helloworld"
You can also check the Container Logs by navigating to "Containers" and then click "Logs".You should see the HTTP request generated when you viewed the application in your browser. For those of you who want to use the command line to deploy a Container, you can use Windows PowerShell to achieve this task. 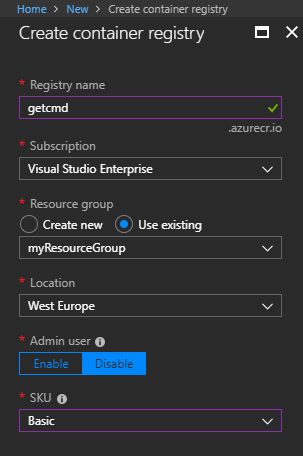 You can interact with Azure Container Instances using Azure Codes, go to the following page: https://azure.microsoft.com/en-us/resources/samples/?sort=0&term=aci. 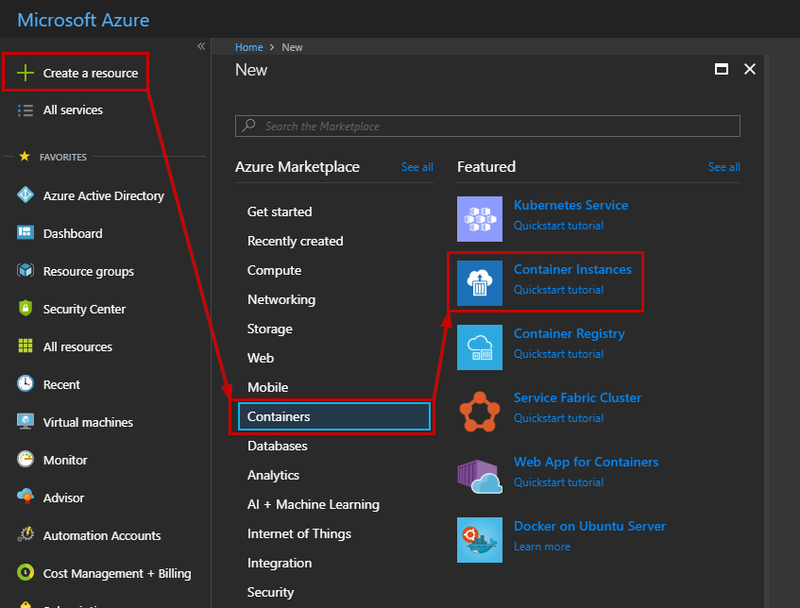 These code samples will help you to interact with Azure Services.